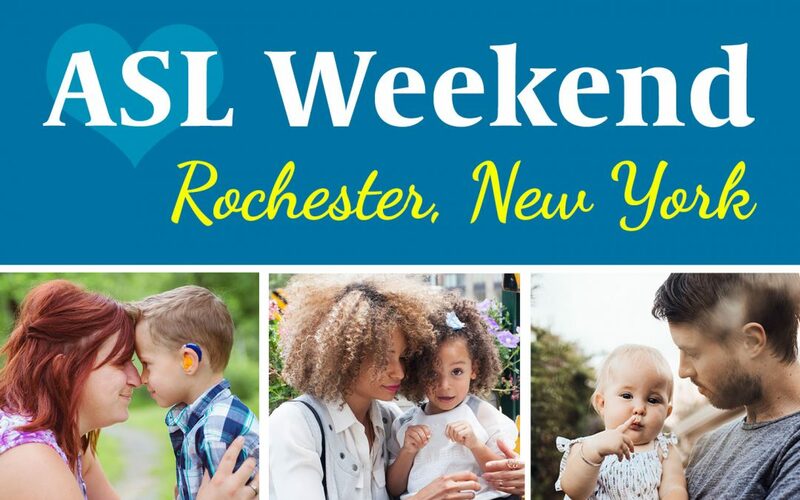 Looking for ways to learn American Sign Language? 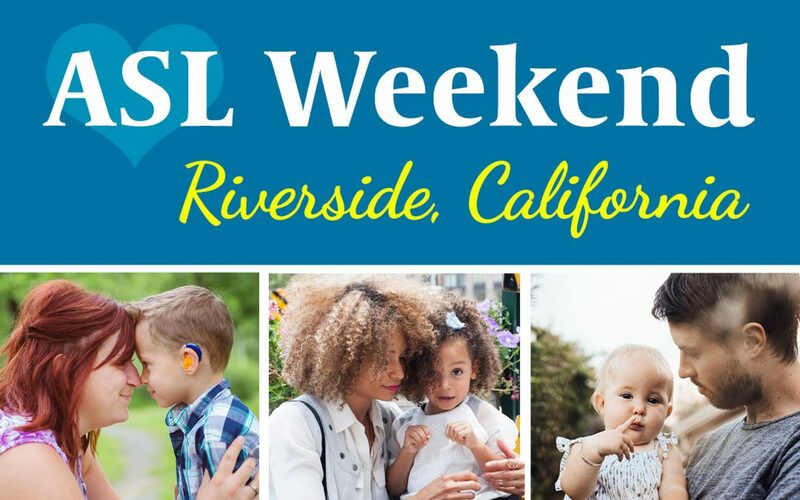 ASDC offers families many ways to learn ASL to support their children’s language and communication. 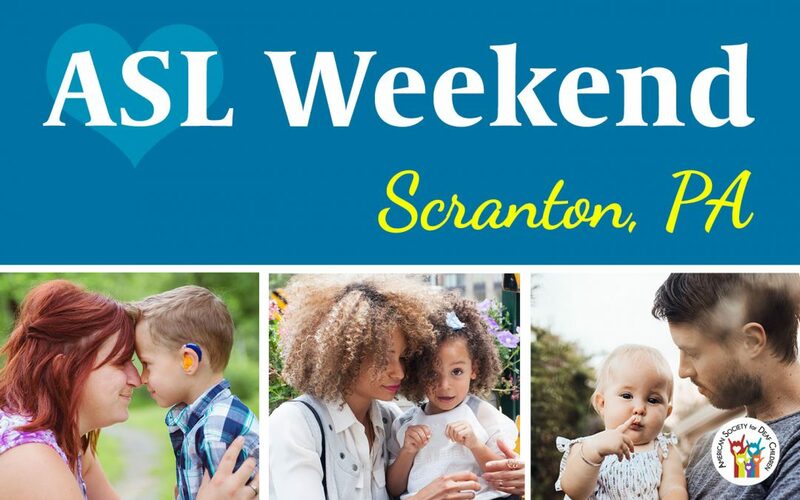 In addition to the recommended articles below, ASDC coordinates The ASL Learning Opportunity events across the country and has recently launched the SignOn with ASDC collaboration. 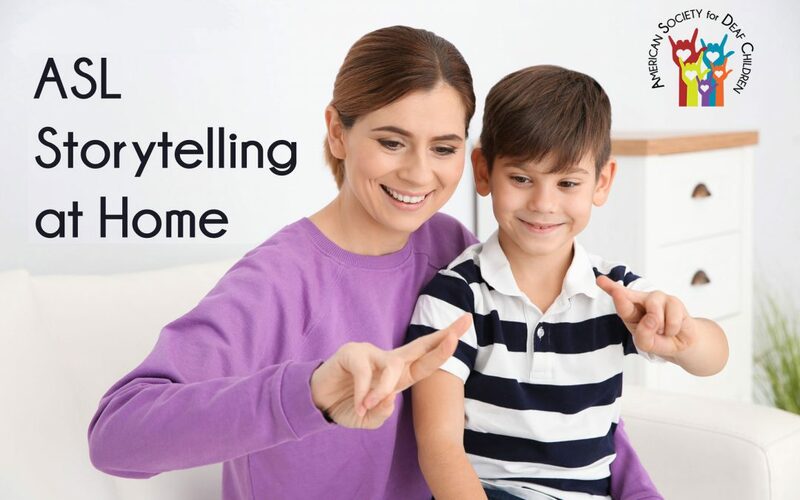 Take your ASL skills to the next level! Join us at the National Technical Institute for the Deaf.